Click here to view our rentals. Challenge Family, Friends, and Foes! 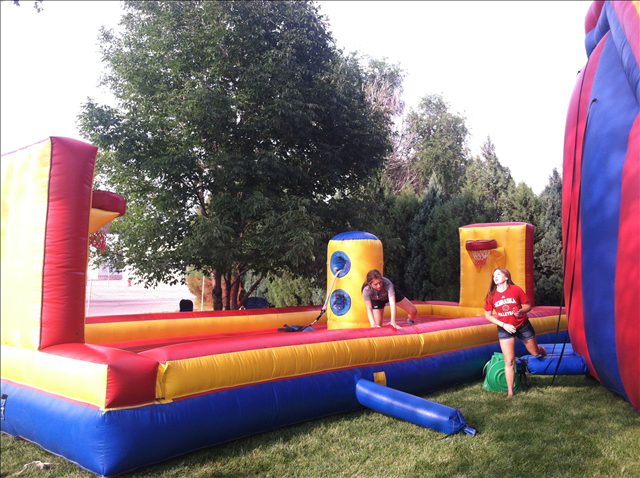 We have a nice variety of inflatables to bring out the competitive spirit in all of us. 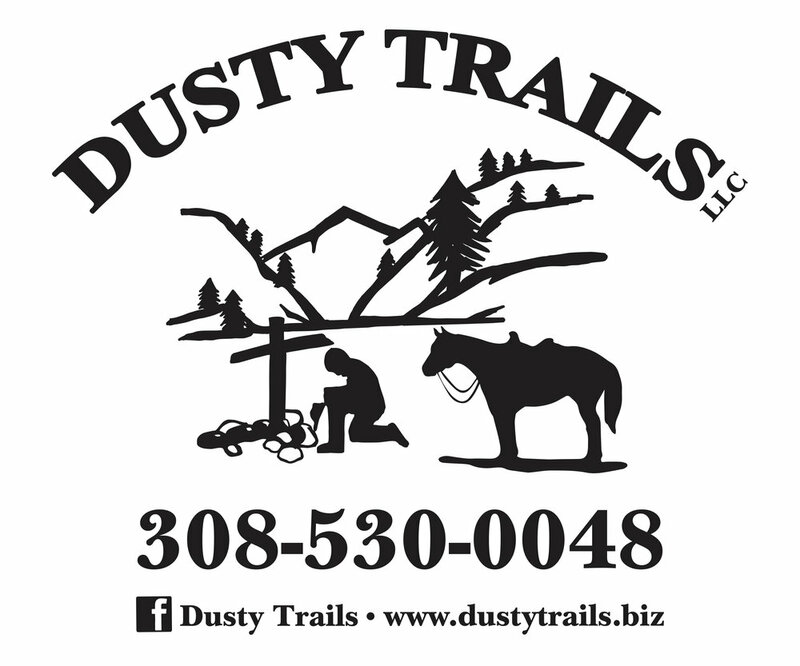 Add a little country to your event! The petting zoo is a favorite addition to any event!